Attorneys for Joseph Wood, a convicted murderer who lived for nearly two hours after being administered a lethal injection on Wednesday, are demanding an external investigation into the event. 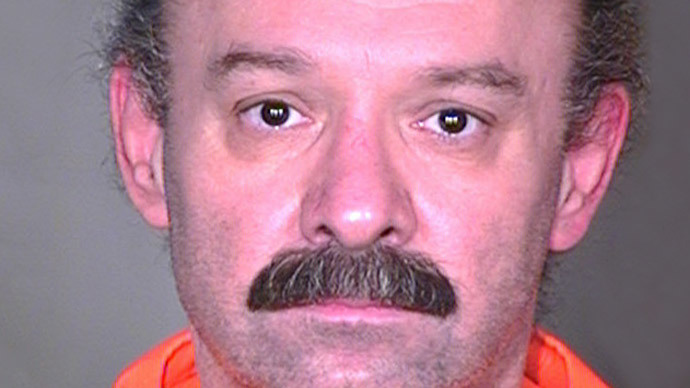 Eyewitnesses at the Arizona prison facility where Wood, 55, was put to death on Wednesday say that the double murderer gasped for breath more than 600 times during the hour and 40 minutes it took for him to be pronounced dead. 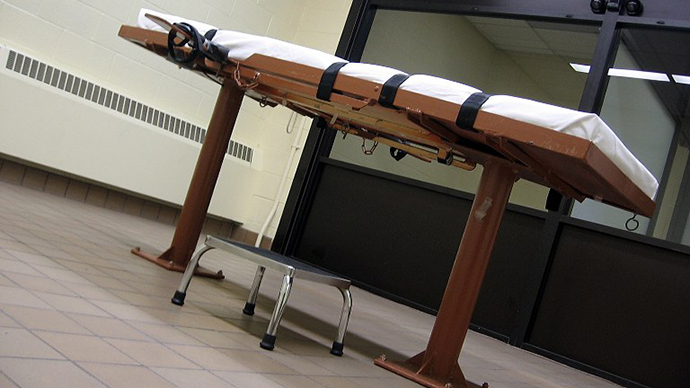 His execution is now the third to occur in the United States this year that made headlines after the fact as a result of unexpected complications. “An independent investigation, led by someone outside of the Department of Corrections and outside of the executive branch of state government, must fully explore the practices which led to tonight’s horrifically botched execution,” Dale Baich, one of Wood’s lawyers, told Reuters on Wednesday. 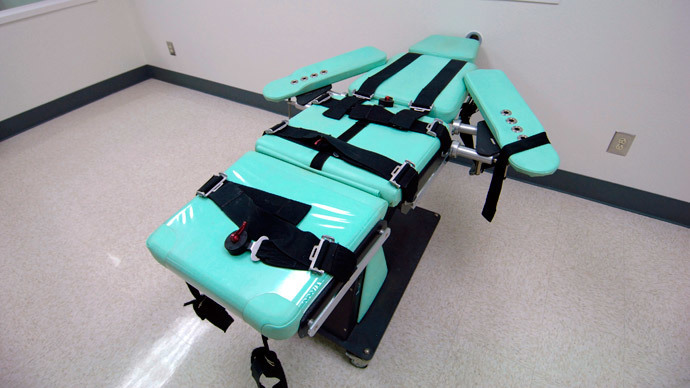 “There has to be a thorough and independent review of what happened here and the Arizona execution protocol,” he added to the Guardian. As RT reported on Wednesday, Wood’s legal counsel unsuccessfully filed an emergency motion asking the state of Arizona to halt the execution of their client when, well into the process, Wood was clearly alive and breathing. 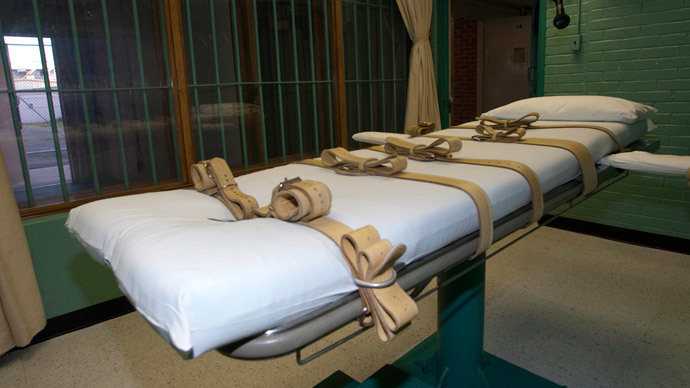 "We respectfully request that this court stop the execution and require that the Department of Corrections use the lifesaving provisions required in its protocol," the lawyers said in the US District Court filing introduced in the midst of the procedure. "He is still alive. 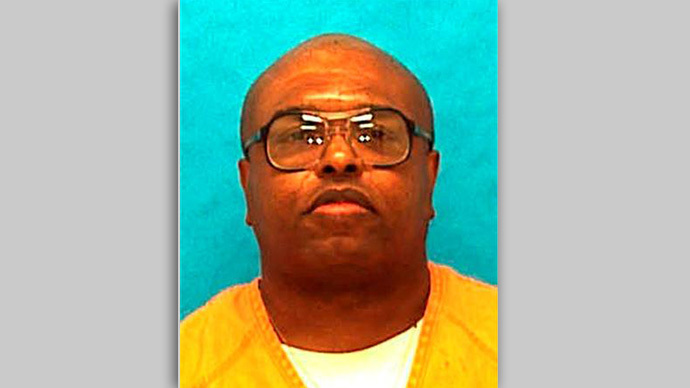 This execution has violated Mr. Wood’s eighth amendment right to be executed in the absence of cruel and unusual punishment." Wood was eventually declared dead on Wednesday nearly two hours after the lethal execution was first administered. But while Arizona Governor Jan Brewer has already ordered a full review of the procedure, Baich and company want to make sure any probe of the process is conducted by an outside party. Previously, Wood’s attorneys unsuccessfully fought in court to have the source of the drugs used in the lethal injection disclosed before Wednesday’s execution. Of man concern, Baich said, was that the drug cocktail that prison officials planned on administering had only been used once before. “We were concerned that the mixture of midazolam and hydromorphone had only been used in one prior execution and that did not turn out well, so we were very concerned about that and that’s why we asked as one of our requests: how did the state come up with the formula that it was using?” Baich asked the Guardian. “We asked for that information. We were stonewalled, we went to court, and a federal appeals court ordered the Department of Corrections to turn that information over to us [but] the US Supreme Court vacated that order,” Baich continued. "The state of Arizona was on notice," he told NBC News. "They knew that Ohio had used these two drugs back in January and they had problems with that execution. 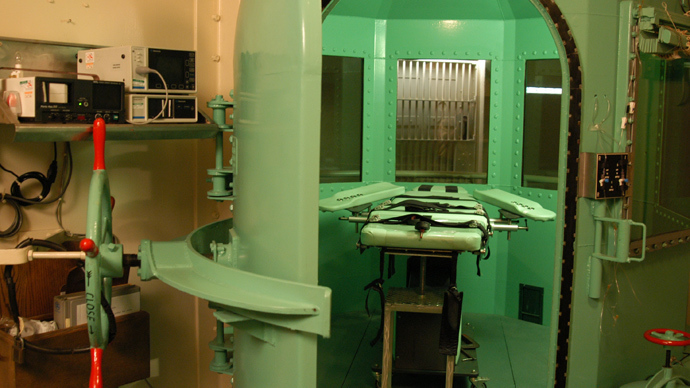 Why they used the same two drugs for Mr. Wood's execution I don't know." Speaking of the latest botched execution, Denno added that "it's going to be increasingly hard for courts to turn a blind eye to the problems caused by this lack of transparency."